Quixote CEO Mikel Elliott interviewed in The Hollywood Reporter’s article about the recent production facilities boom. Big players like Hackman and Hudson Pacific Properties and mid-sized players like Quixote Studios are scooping up existing facilities like CBS Television City or building entirely new ones. “The streamers are putting a lot of pressure on traditional studios to find space and some are feeling the pinch,” says Quixote studios CEO Mikel Elliott, who says the demand for studio space is spilling into converted warehouses across the city that were previously abandoned. 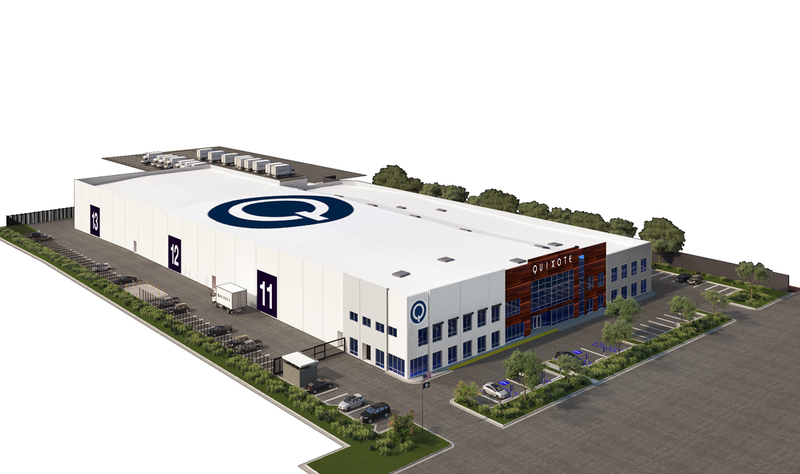 Quixote is also about halfway through a $40 million development project in Pacoima in the north valley which will result in a new six-acre facility with five state-of-the-art sound stages and almost 20 thousand square feet of office space.